Since 1991 quality of the products, customer oriented approach, continuous development. 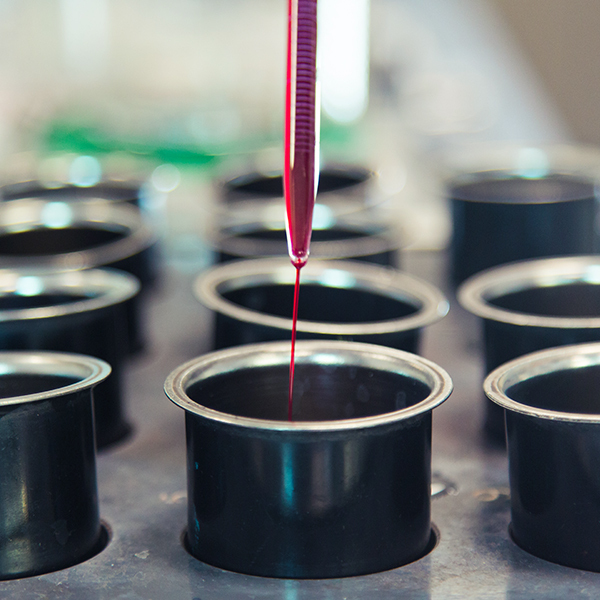 For 25 years, we produce dyes, pigments and chemical products for industry. "Heart and brain" of the company: here your requests come true. 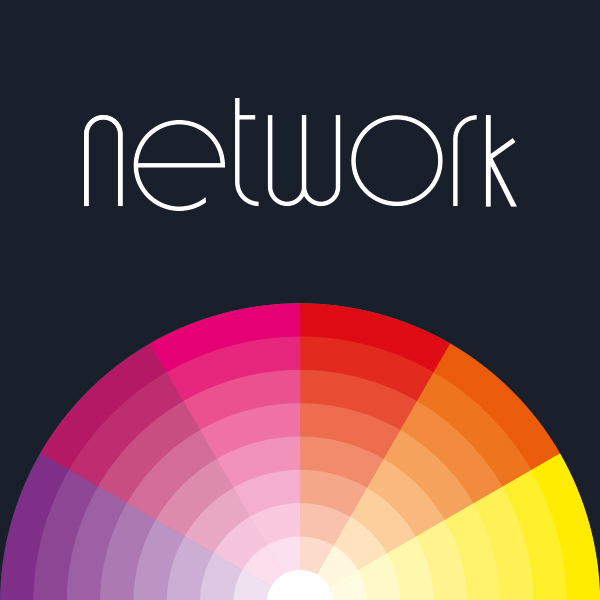 Dyes, pigments and chemical products for industry. Our company was founded in Forlì in 1991 by Alessandro Bosi who, together with four partners, decided to separate from a similar business established by his father and continue to to create his own independent company. In this way Cromatos was born, an Italian company based in Forlì, dedicated to the production, formulation and marketing of dyes, pigments and chemical products for industry. The rapid growth of the business, and the increase in the number of customers, required the construction of a new Head Office in 1995. 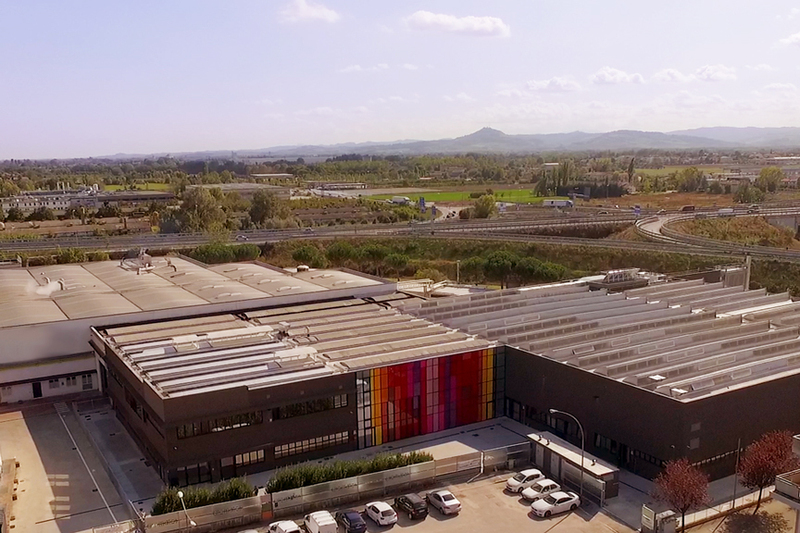 In 2016 Cromatos celebrated 25 years of activities, inaugurating the new headquarters and a new advanced production site. 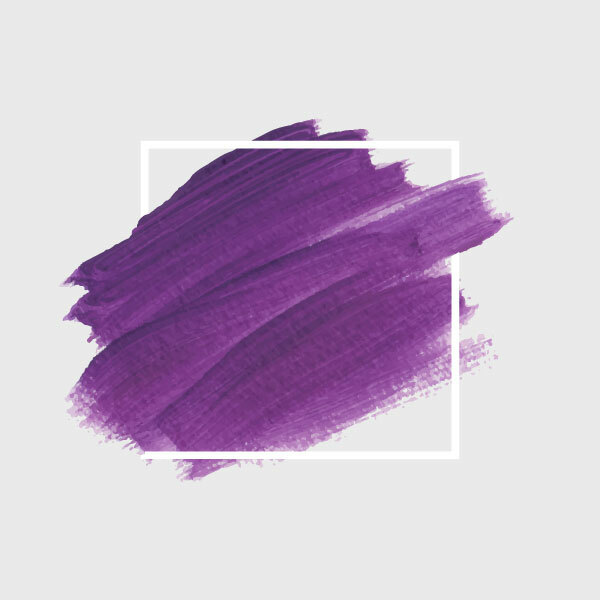 Discover Cromatos world of dyes and pigments. Cromatos produces dyes, pigments and chemical products for the industry. Cromatos has increased the international business through its important network. Cromatos Management always aims at the best quality of the products.